Join the crew of shipwrecked castaways on this adventurous mini-golf course as they wait for their rescue ship. 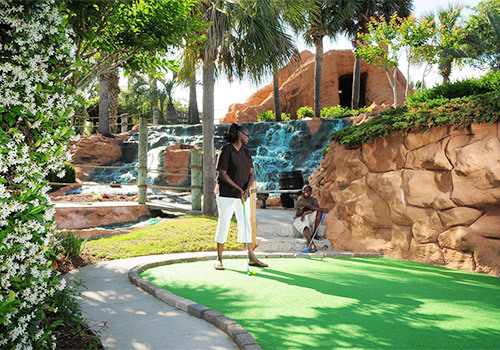 Walk along the lush pathways lined with tropical trees, elements, flowers, and more as you conquer your game of mini-golf. While you play, be on the lookout for the treasure chest - since the treacherous shipwreck, the crew has yet to find it! 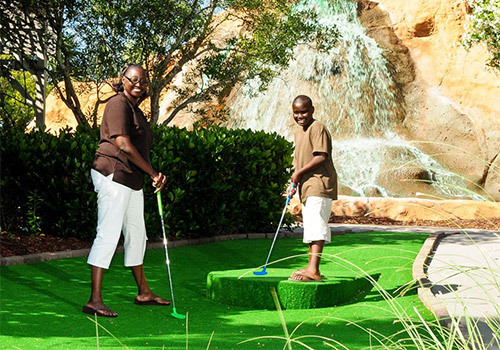 On this island, sinking is not a bad thing…as long as it’s your mini-golf ball. 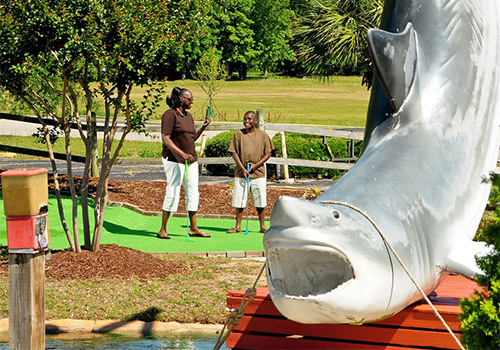 Welcome to Shipwreck Island Adventure Golf, a deserted oasis in the heart of Myrtle Beach where being stranded is a hole-in- one. 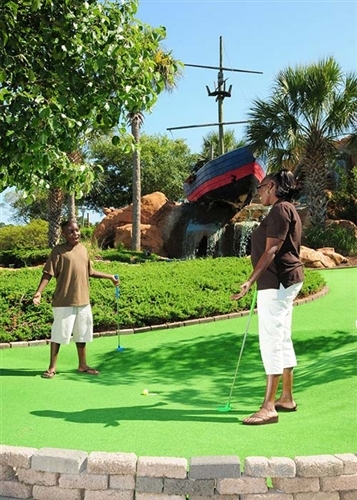 What are the hours of operation for Shipwreck Island Adventure Golf? 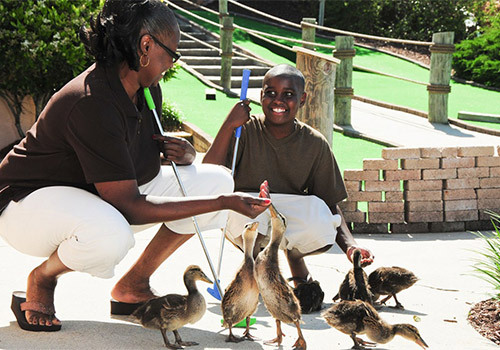 Shipwreck Island Adventure Golf is located at 3301 South Ocean Blvd, Myrtle Beach.